Ripple to tap into $9.5 billion market with SBI Holdings’ xRapid adoption? OPINION: It is well known that the SBI Group of Japan is in a high-profile partnership with Ripple Labs, with the reason being to “leapfrog Japan’s local payment systems”. Brad Garlinghouse himself offered a quote on the matter, stating that the existing systems were not up to the task. However, a theory by slinuxuzer stated that this might not be the only reason Ripple entered the market. The full details of the theory can be found here. The important takeaways from the theory are that Ripple plans to enter the Japanese FX market through SBI Holdings, keeping in mind their original cross-border payments philosophy. Moreover, the market share held by the Japanese Yen [JPY] in the global forex market closes at a daily volume of ~$950 billion. The capture of even 1% of this market would result in the trading volume of XRP increase by many times its current value, from $175 million to $9.5 billion. This seems to lend a bit of credence to the theory stated by slinuxuzer, especially considering that Kitao posted AMBCrypto’s coverage of the theory on his personal Twitter handle. The way that xRapid is able to settle cross-border payments within minutes is by using XRP as a bridge currency. In a JPY to USD transaction, JPY is converted to XRP using a Japanese exchange through banking systems, sent on the XRP Ledger to the wallet of an American exchange, and converted into USD at the other end. This is then processed through local payment gateways and paid out. 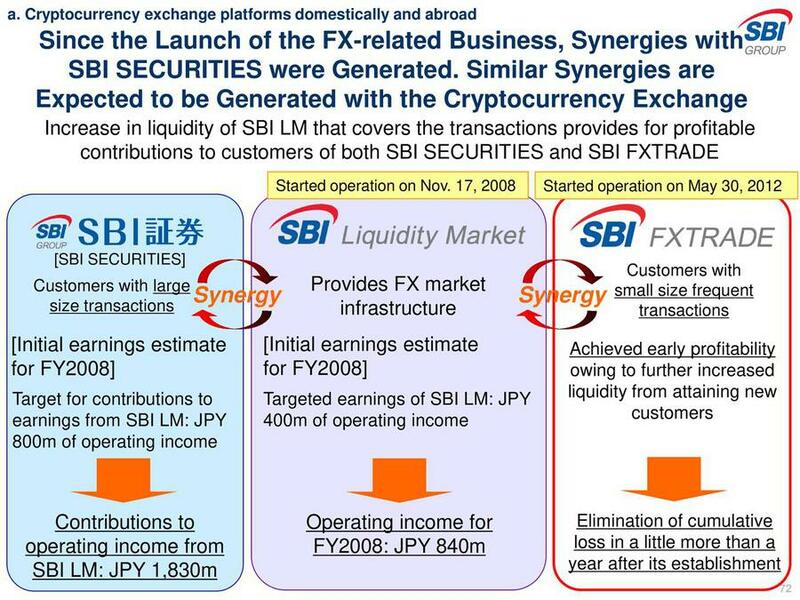 SBI’s annual report included mentions of achieving ‘synergy’ with their forex, securities and cryptocurrency businesses. This would imply that the on-demand liquidity required for xRapid will be sourced from SBIVC, which has an expected customer flow of 4.2 million users. Another important thing to note is that xRapid provides 40%-70% cost savings over existing solutions. 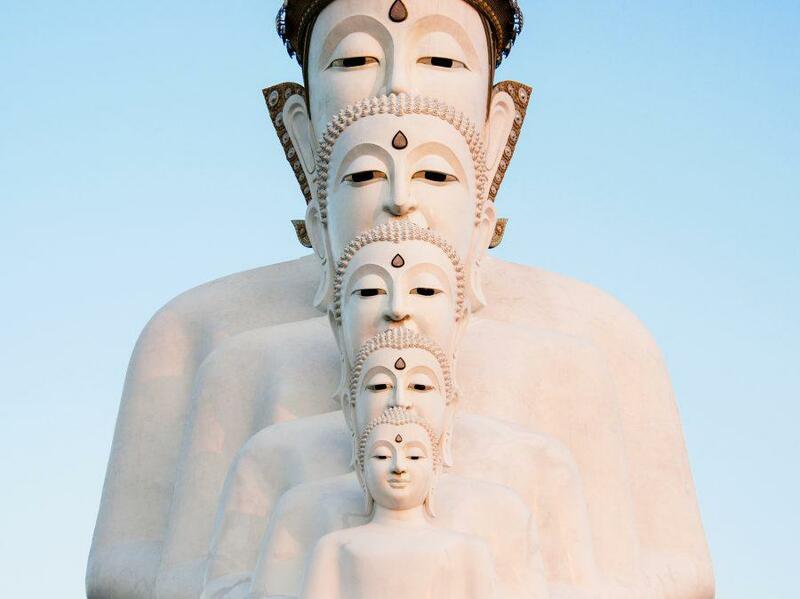 It also settles cross-border in spans of time measured in minutes. SBI Holding’s Foreign Exchange [FX] arm recently announced the launch of a new campaign aimed at cutting costs. The campaign offers different pairs with Japanese Yen such as Turkish Lira, Chinese Yuan, Euro, Great Britain Pound and Australian Dollar. Most interesting is that the cost savings range from 30%-60%, as seen by the spreadsheet below. The campaign could be a possible trial run for xRapid, as SBI has shown its positive outlook towards products based on the XRP Ledger. The campaign is set to run from July 30th to September 1st. This coincides closely with the launch of SBI’s FX campaign. Although many of the points mentioned here are speculative in nature, it is only based on statements made by parties involved in the matter.